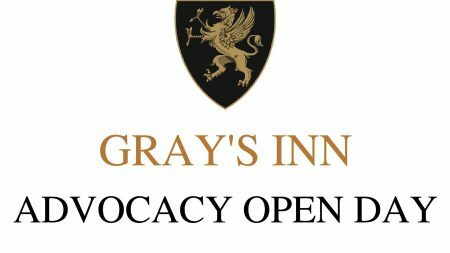 Gray’s Inn Advocacy Open Day, Register Now! 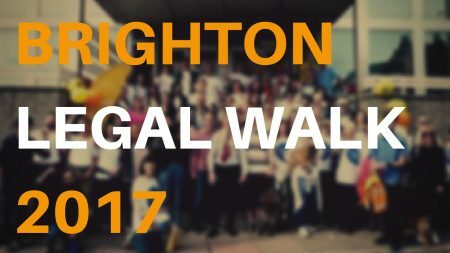 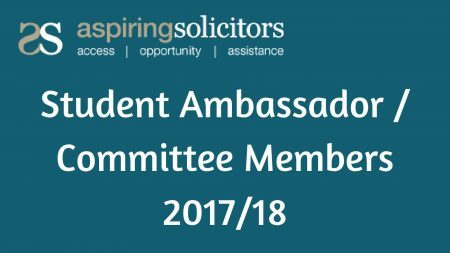 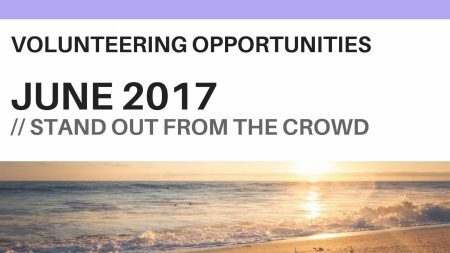 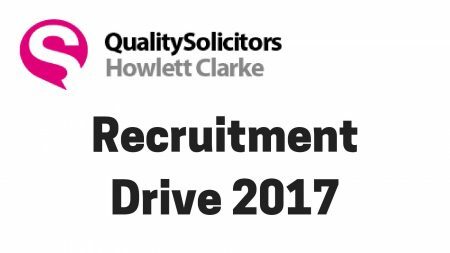 Become an Ambassador for Aspiring Solicitors! 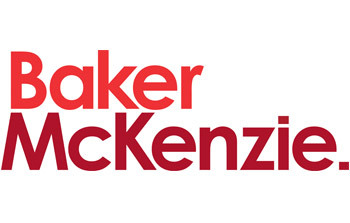 Baker McKenzie will be hosting a fantastic event for Aspiring Solicitors members in their second year of undergraduate studies on 17 July from 12.30 pm to 4.30 pm. 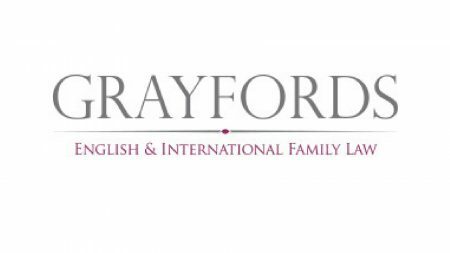 Attendees will take part in exercises focusing on applications, especially relevant considering the pending training contract application on 31 July, plus networking sessions with members of the firm….